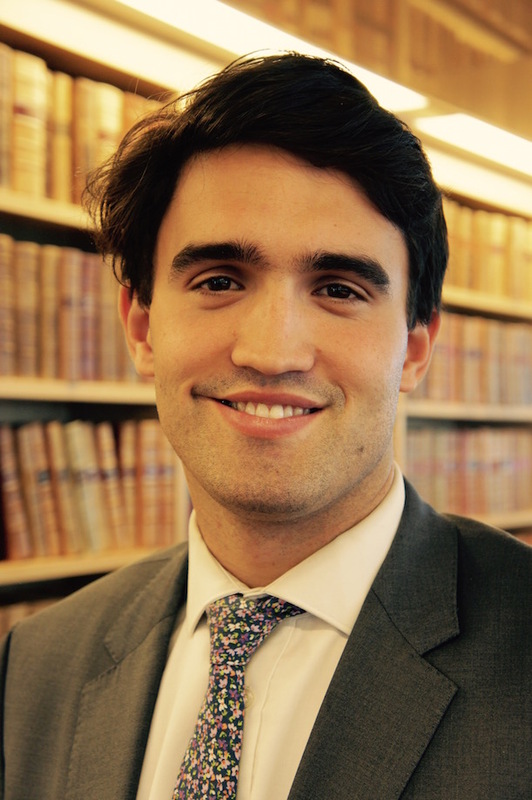 Immediately after graduating from MLS in 2013, Nicholas completed a judicial associateship at the Supreme Court of Victoria under Justice Kate McMillan. Subsequently, he took up a graduate position at commercial law firm King & Wood Mallesons in Melbourne, where he has worked in the Mergers and Acquisitions and Dispute Resolution groups. This experience has also seen him complete a rotation in the London office. Across all these experiences, Nicholas feels it is the challenge of problem-solving which most fascinates him. "The complexities thrown up by the often haphazard development of the law have real world consequences that people need lawyers to solve," he explains. This said, the “problems and puzzles” faced by lawyers are constantly evolving given a changing commercial environment. "There is no 'usual' day — I've instructed in a Supreme Court trial and a selection appeal for the Rio Olympic team, and have been involved in foreign bribery investigations, class actions, and a case about Pay TV rights for Premier League and Champions League soccer." Reflecting on his time at MLS, Nicholas believes that a real strength of the JD was that it honed his problem-solving and critical thinking skills. "The teaching staff at MLS did not just want to know whether I'd learned the law, they wanted to know if I thought the law was right or wrong," Nicholas says. This set him in good stead to confront complex and challenging problems in the workplace. For example, he says the experience of arguing in national and international mooting competitions equipped him to be able to justify his arguments to his colleagues. "Being grilled by, variously, a panel of Sydney QCs, former High Court justice Michael Kirby, and the president of the Administrative Appeals Tribunal, are experiences that it might take years of a legal career to have the opportunity to repeat." However, for Nicholas, the learning is not over yet: "Even now, I regularly attend lectures held at MLS by visiting judges and scholars to continue the learning process." His advice to students aspiring to work in the realm of commercial law is to always say "yes." "At MLS I was encouraged to have a go at everything, advice I would definitely pass on. Go out and get experience as early as you can." The other key thing to do, Nicholas advises, is to try and understand the commercial world that law firms operate in. "Picking up the business section of a newspaper, or even the Financial Review, can be daunting at first but it does help you to pick up the language and motivations of clients, something that is very important to law firms."